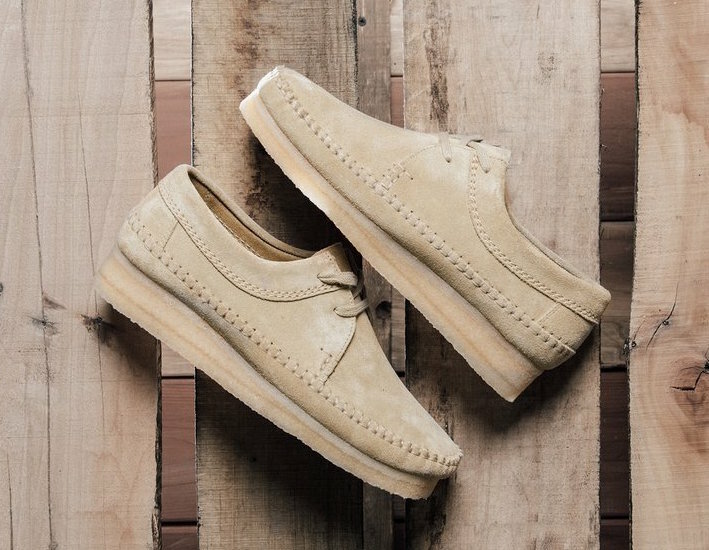 Clarks releases their latest color ways for its classic Weaver silhouette in a new “Suede” pack. 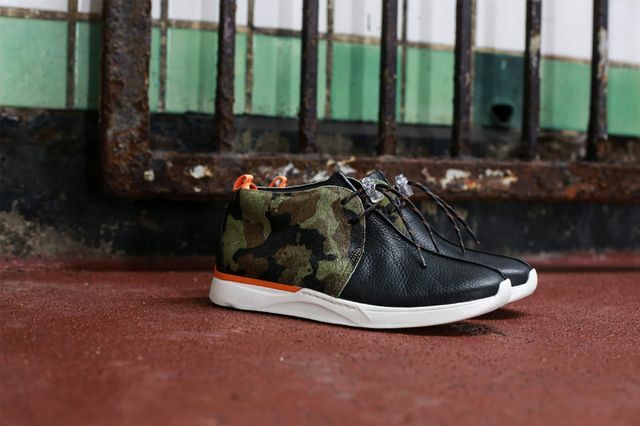 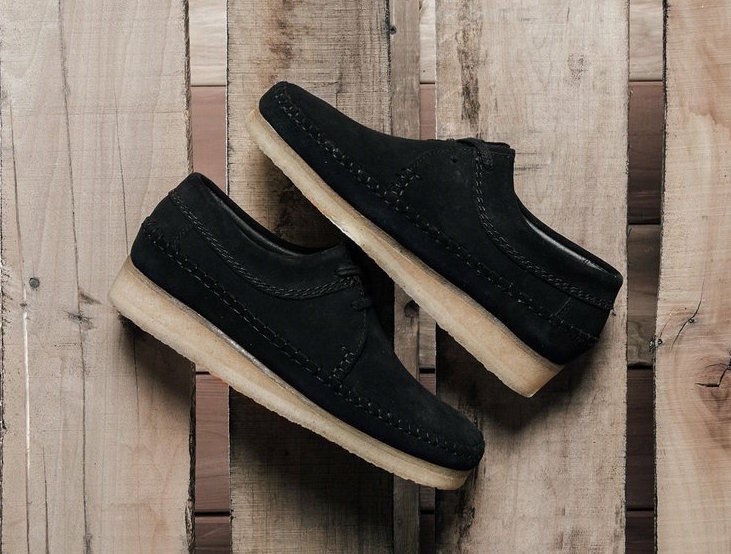 With the color options between Black or Maple, both moccasin-like silhouettes come with a premium suede upper with a leather lining all atop a brand signature crepe sole. 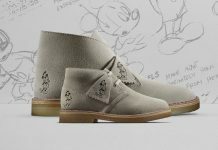 The Clarks Weaver Suede Pack is now available at select retailers such as Feature with the retail price tag of $160 USD.